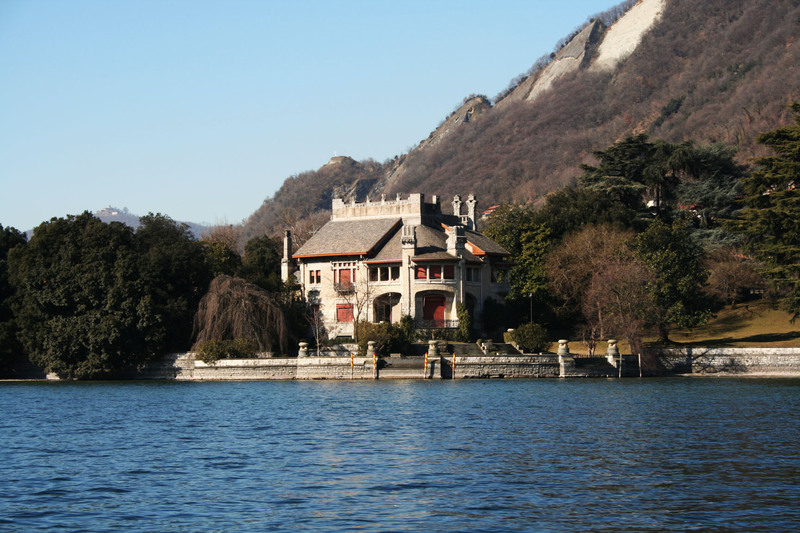 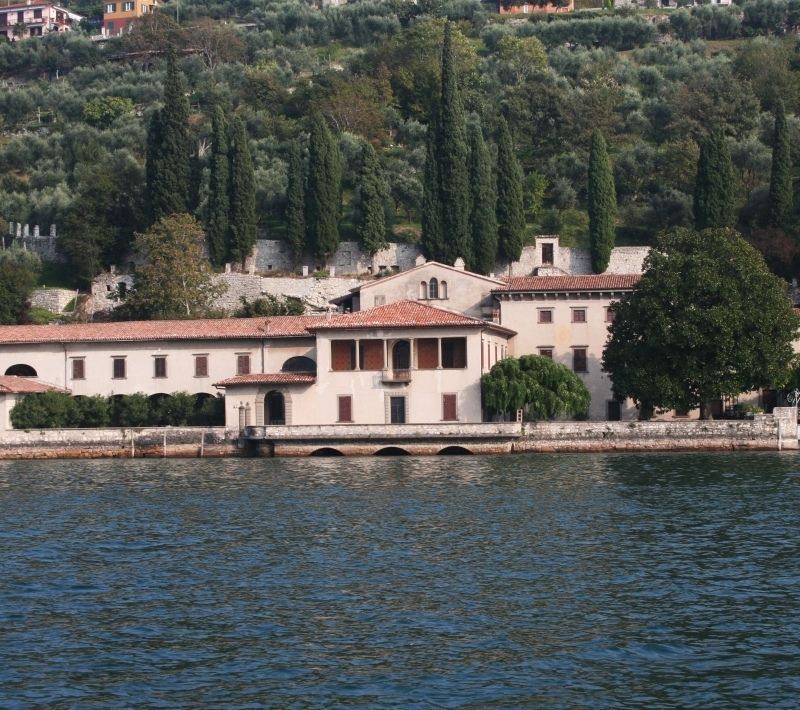 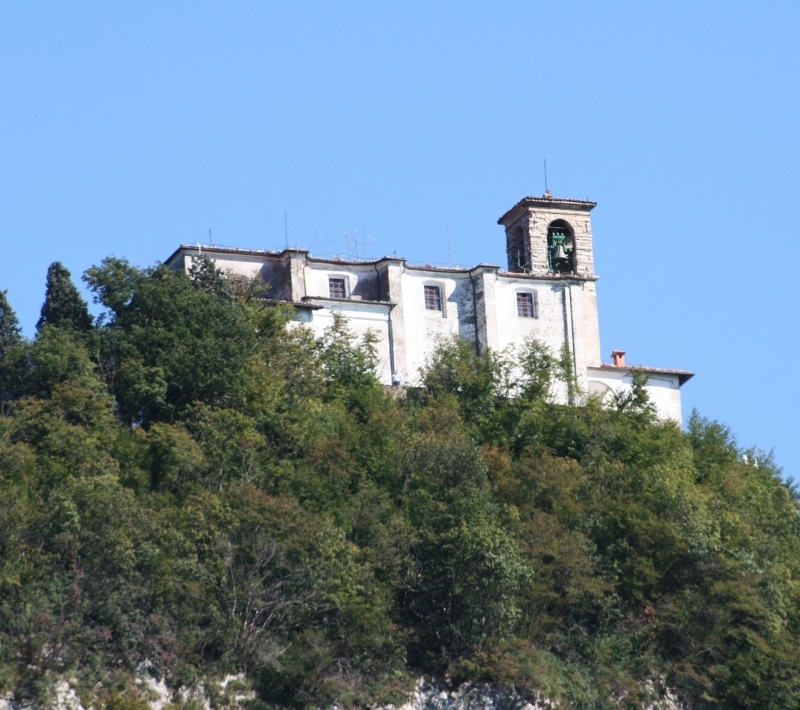 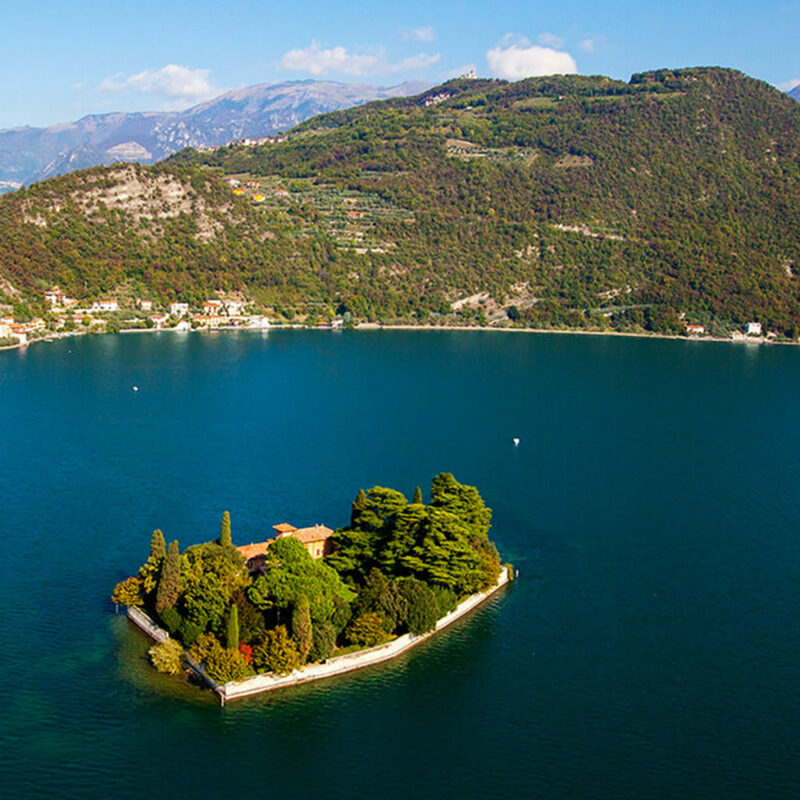 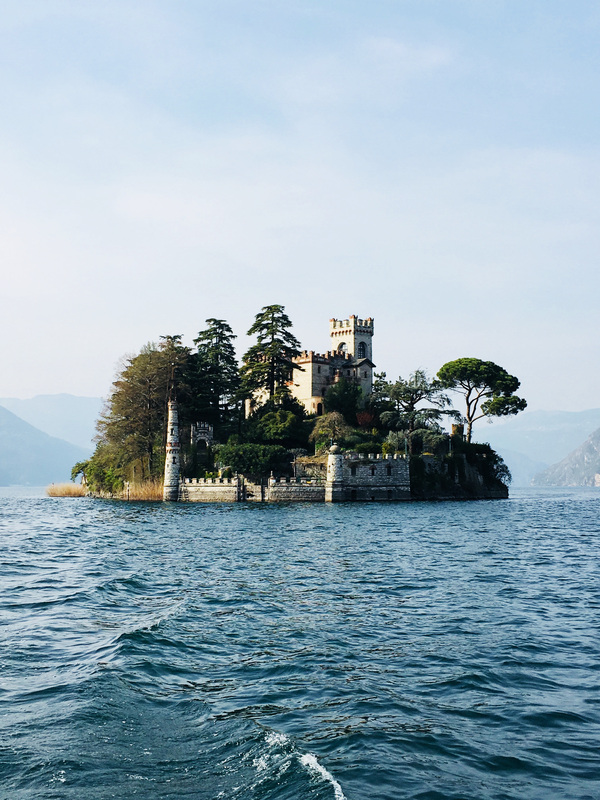 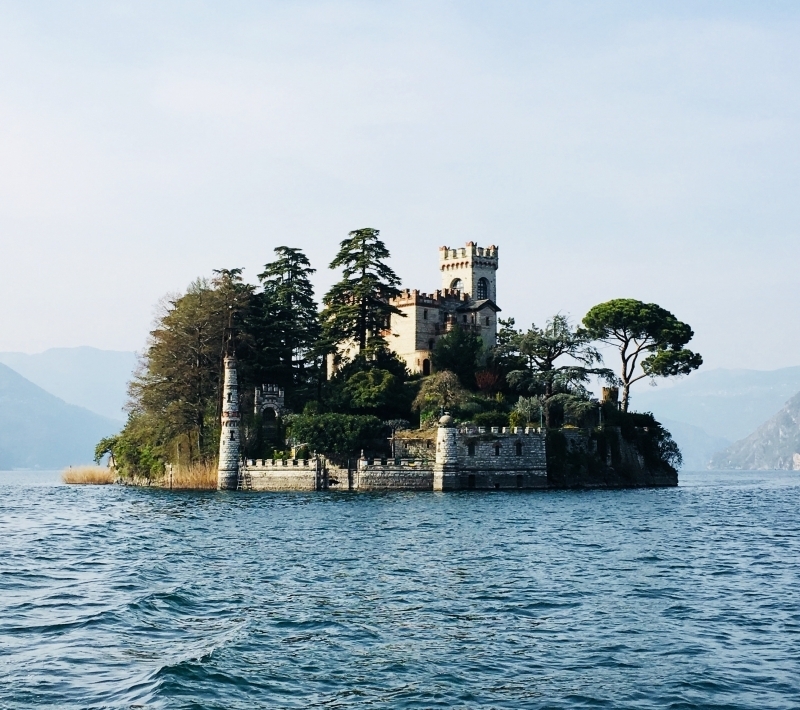 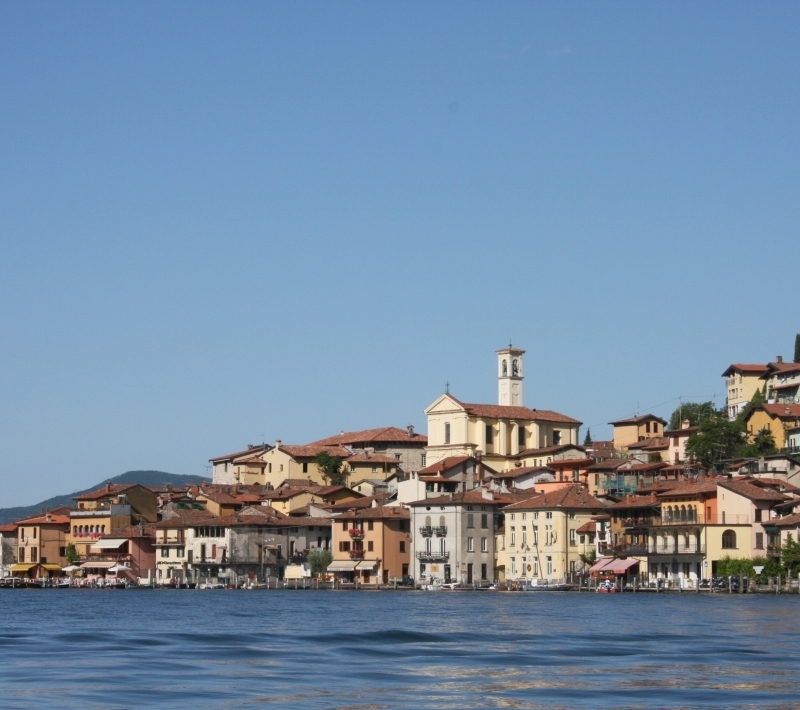 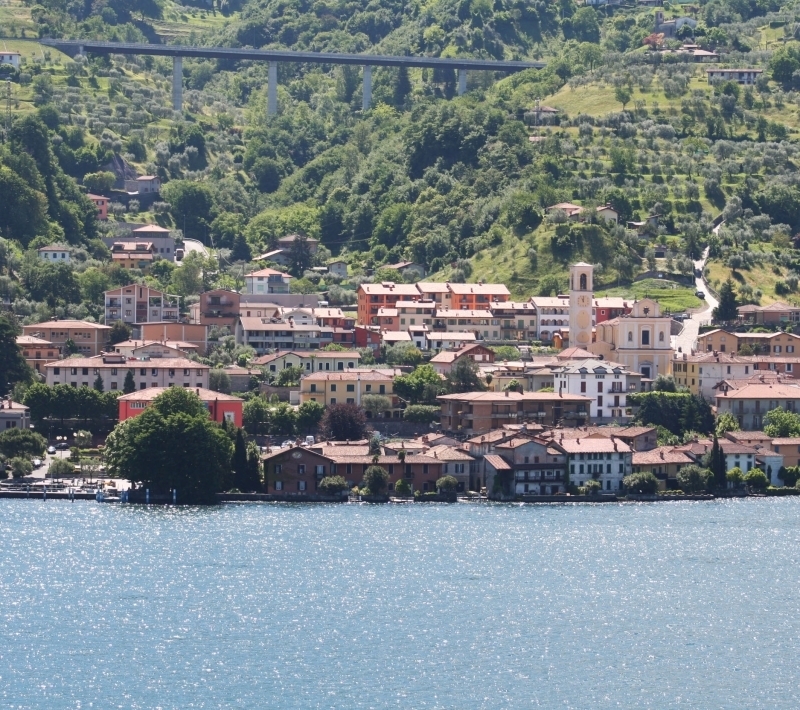 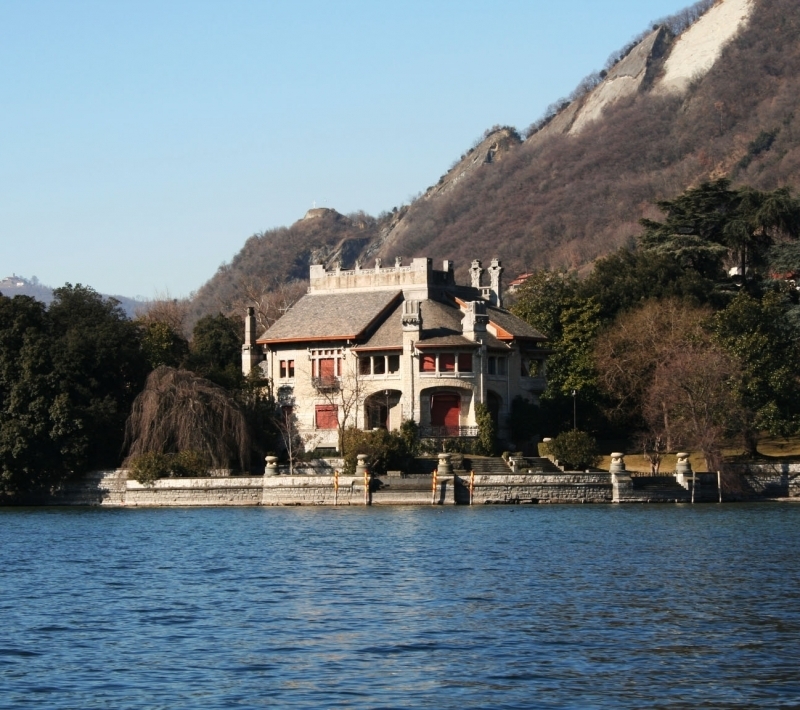 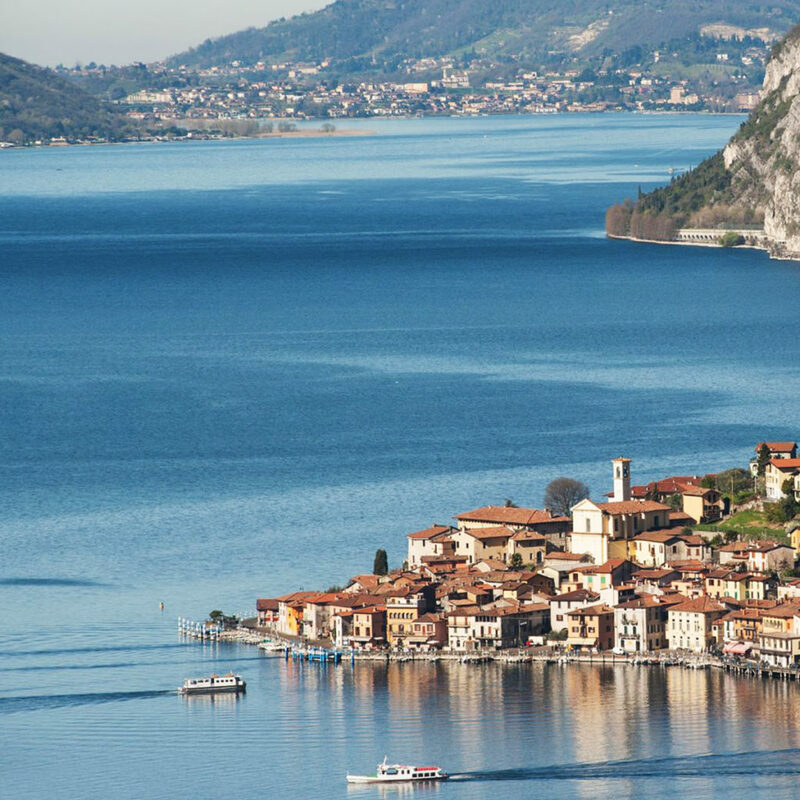 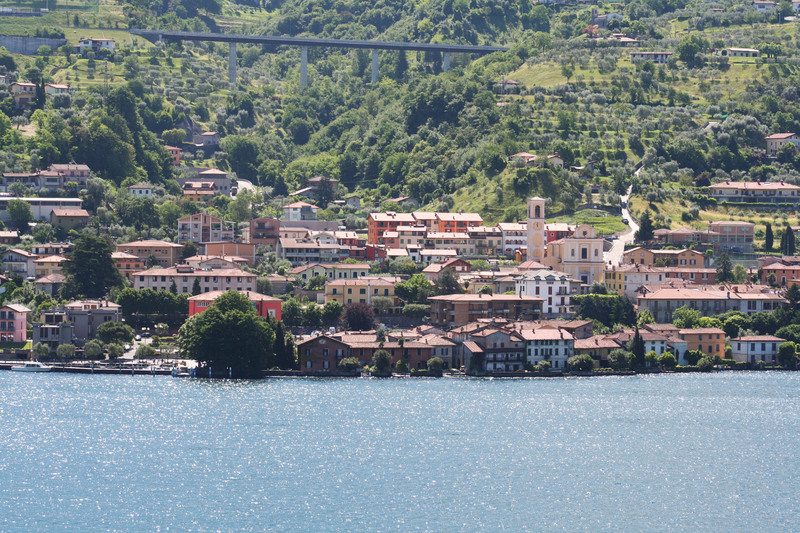 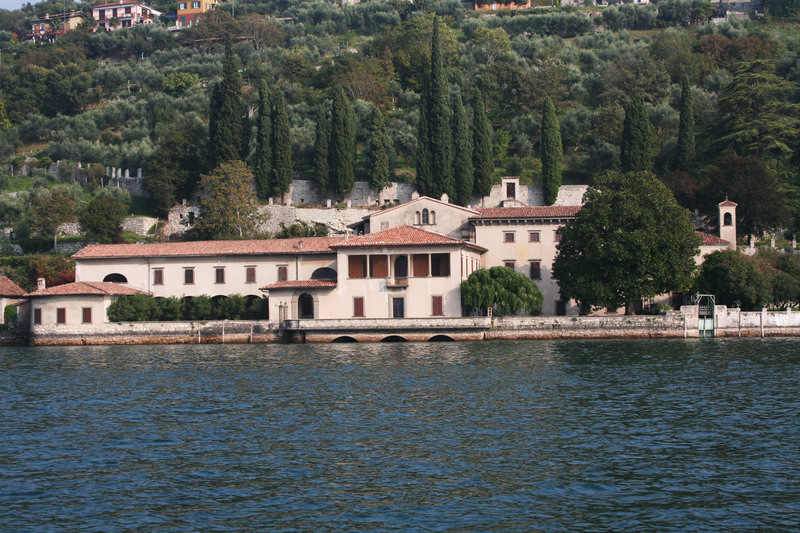 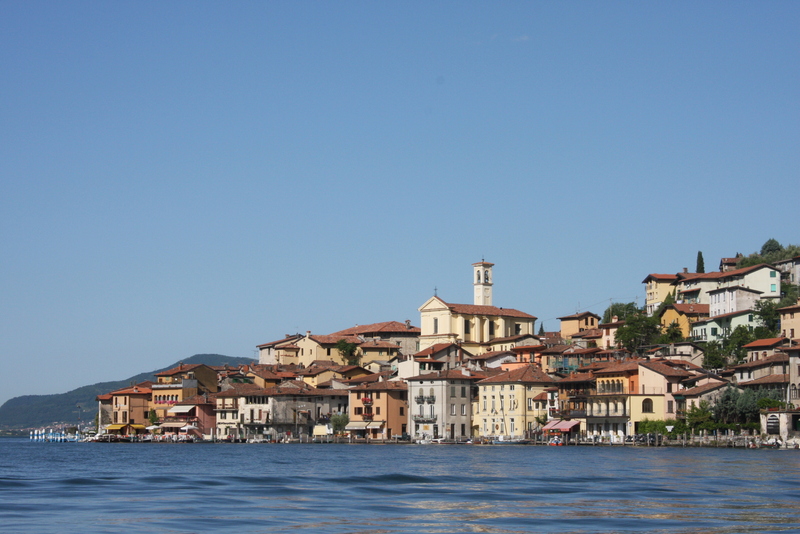 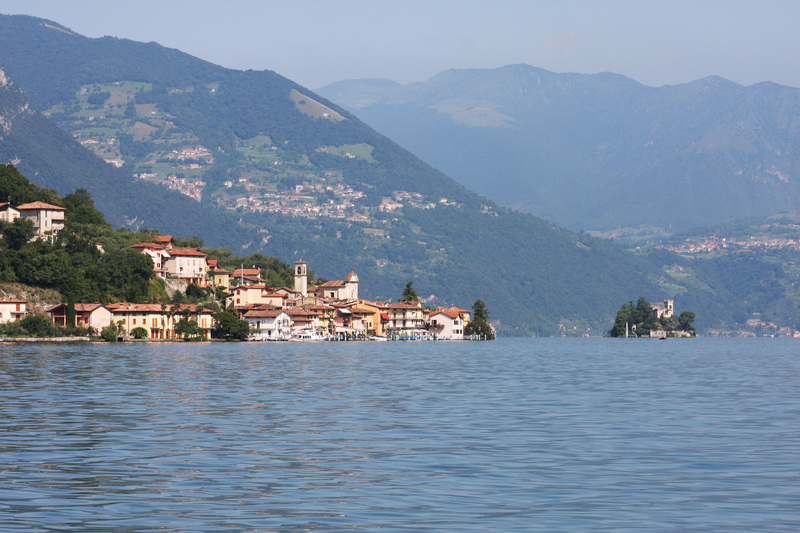 Guided tour of the three islands: Monte Isola, San Paolo and Loreto and tour of the lower part of the lake with explanations of the most interesting and characteristic sights. 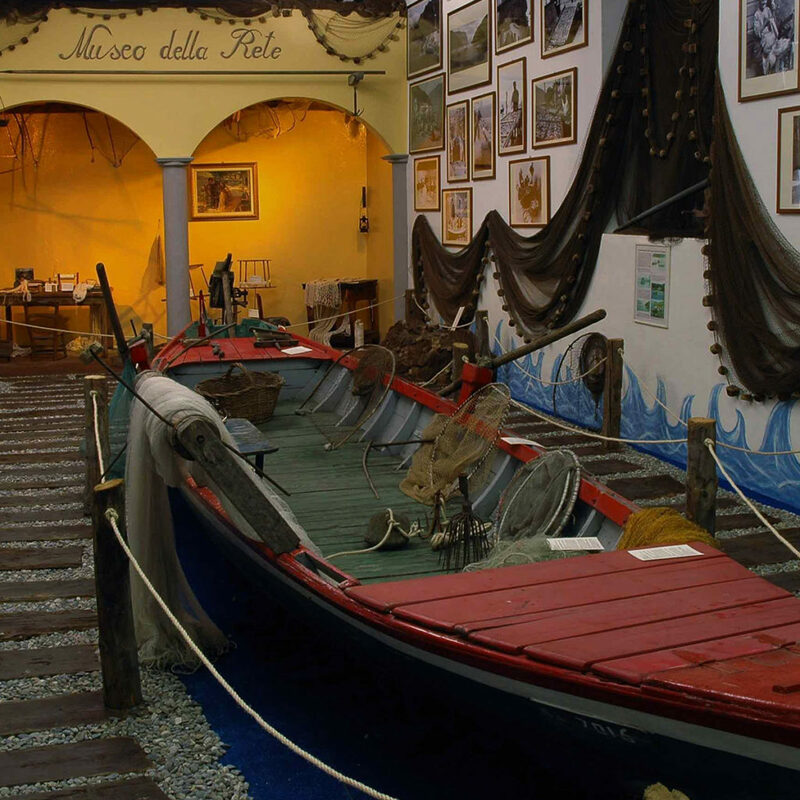 Stop on Monte Isola (in the village of Peschiera Maraglio) and free time to visit the typical hamlets. 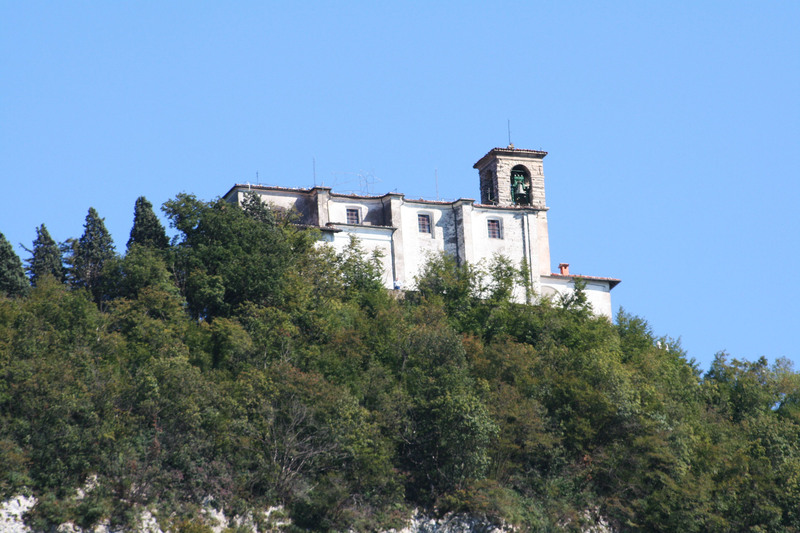 Return to Sulzano at the time you choose. 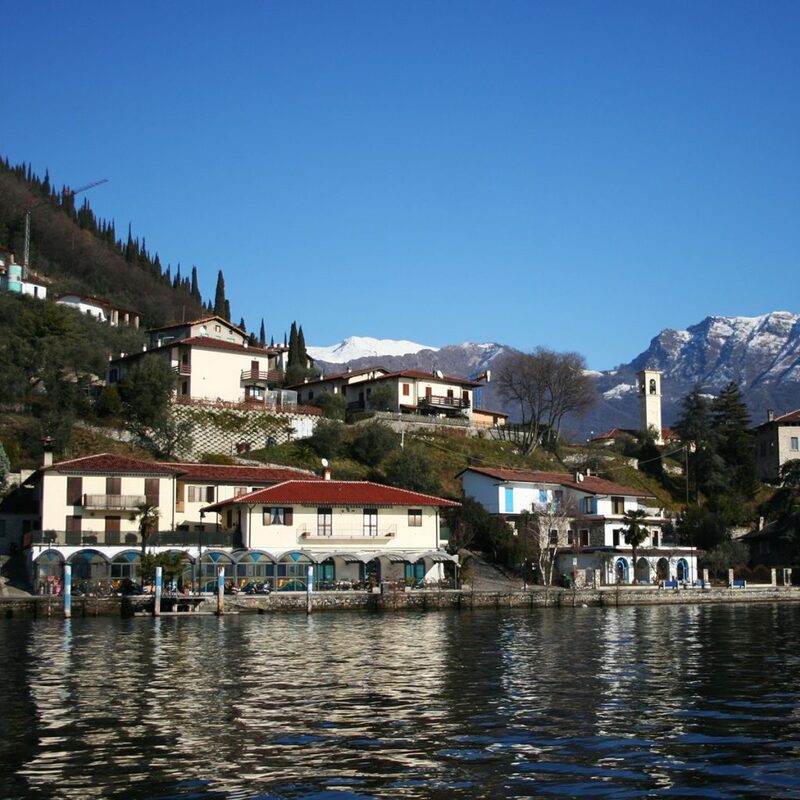 * In all the proposals we start/end our tour from/to Sulzano because is the nearest point of the mainland to the Island so is the more convenient for the Guest. 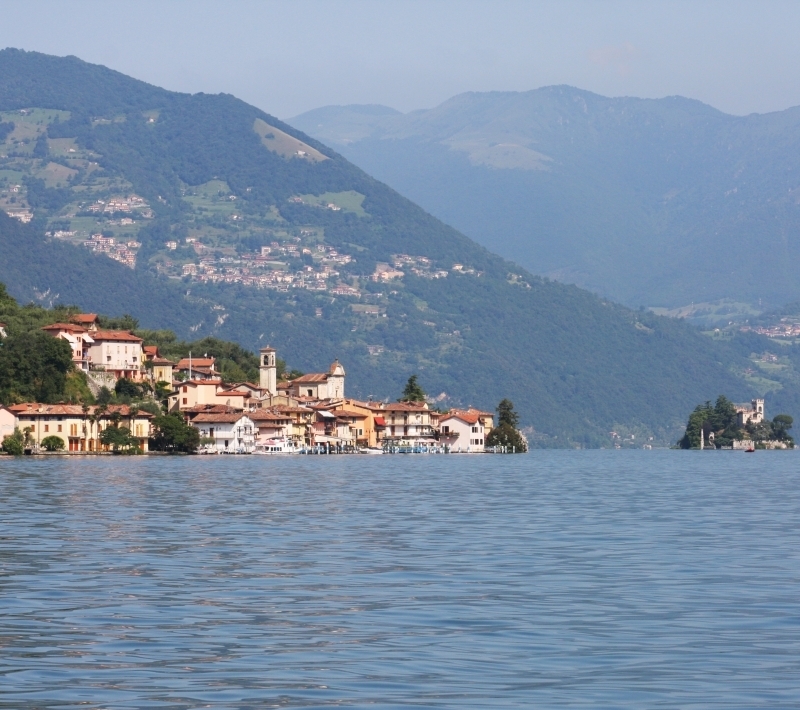 On request we can easily start the tour from all the localities of the Lake. 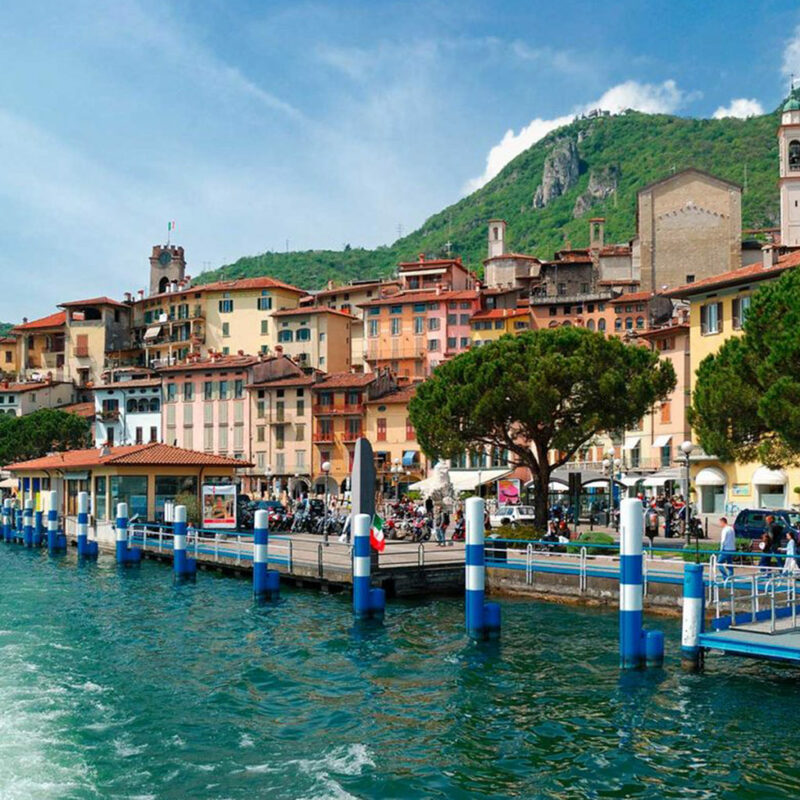 To allow boaters to organize and plan the most of your tour, booking is recommended. 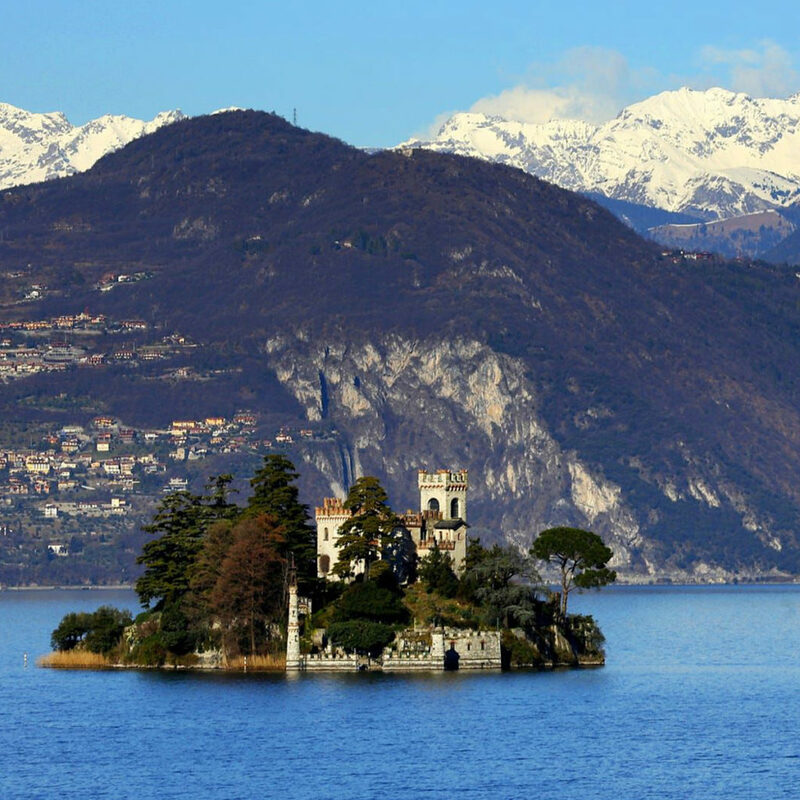 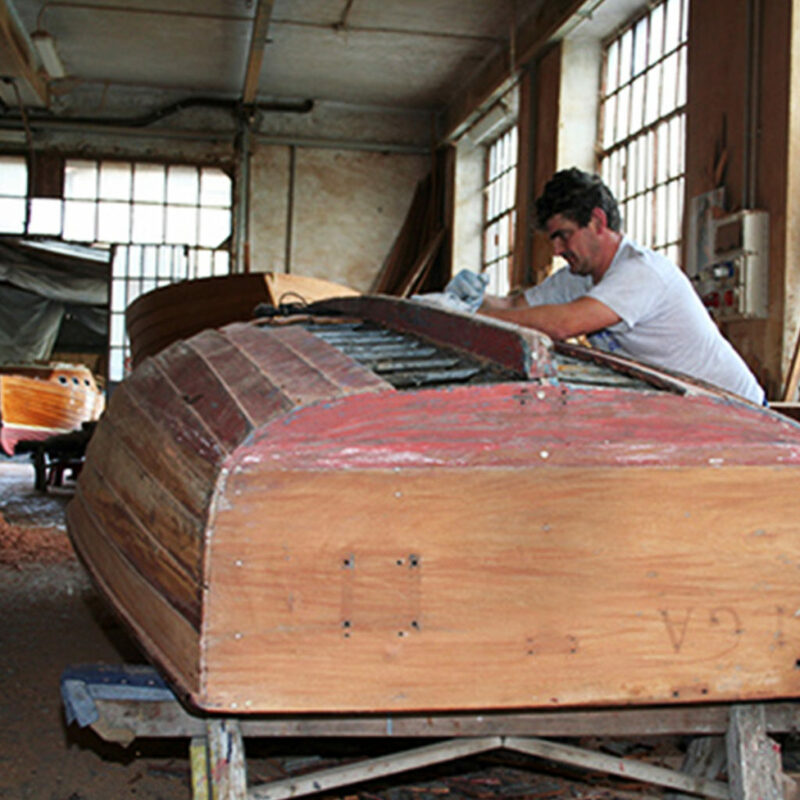 In order to spend your lake trip in harmony and on time without making you miss any details.